Southwest Airlines announced Thursday that the company plans to stop overbooking flights. The move comes after the ugly United Airlines incident, in which a passenger was forcibly removed from a flight. Last year Southwest bumped 15,000 passengers off flights, more than any other U.S. airline, according to AP. Southwest CEO Gary Kelly said Thursday that the airline had been thinking about ending its overbooking system for "a long time" because of fewer and fewer no-shows, but the problem gained more urgency following the United controversy. 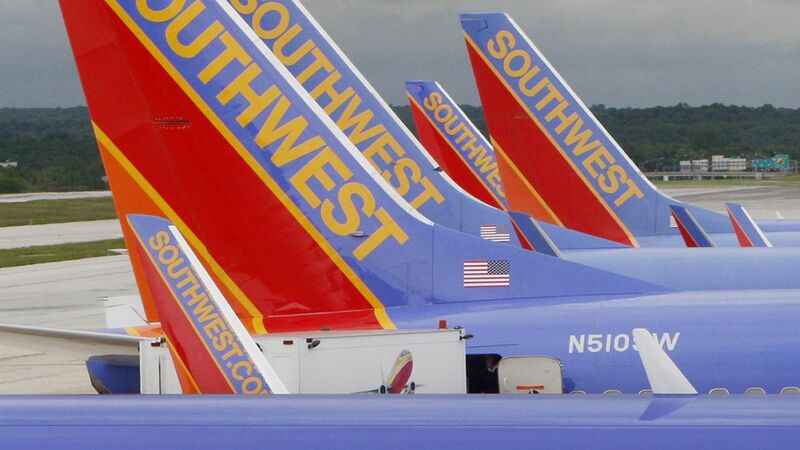 A spokesman told Axios the move was "another way Southwest Airlines aims to be different." Growing trend? Not really. Companies are still reluctant to forgo selling more tickets in the event that a few passengers don't show up. JetBlue is currently the only major U.S. airline with a written policy that bans overbooking. United said Thursday that it plans to reduce overbooking, but will not eliminate it entirely.